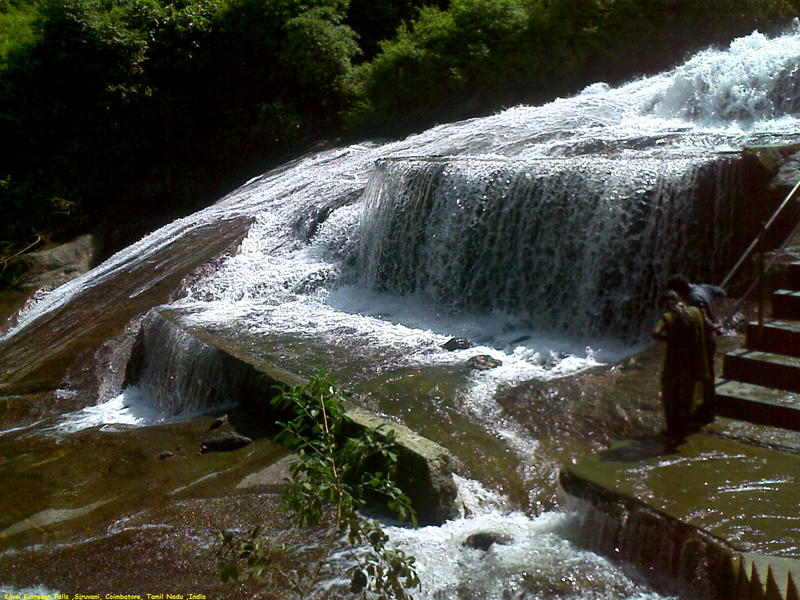 Kovai Kutralam Falls located in Siruvani, about 37 km from Coimbatore. The scenic waterfalls are situated within dense forests and thus visitors are not permitted after 5 pm. Beautifully located amidst the calm peaceful jungles, it is a good place to watch birds and wildlife within the area. As few buses are available to visit the place, it is best to plan in advance to enjoy the panoramic waterfalls.